Of all the roadside assistance options, locked keys in car service may be the one that drivers dislike the most. In addition to the embarrassment of calling someone for unlock car door service options, a vehicle locksmith is also an expensive call to make. Rather than spending a fortune for dedicated vehicle unlocking services, Junk Cars Newark provides affordable solutions for you. Call us when you need to unlock your driver door without spending a fortune. We strive to offer as many roadside assistance services at the lowest pricing possible to help more area drivers. Call us now and save on your best mobile locksmith services. Most drivers think that to unlockcar door without key or fobs requires a professional vehicle locksmith company. However, our towing drivers also have all the tools necessary to get you back into your locked vehicle in a matter of seconds. No matter how modern your vehicle may be, we know a way inside that won’t damage or scratch your car. In just a short period, we’ll have your door popped open and ready for you to drive away. Other companies charge a premium for locksmith services. When you need affordable rates on the options you need now, look no further than us. Why should vehicle unlocking options cost you more than your month’s car payments? 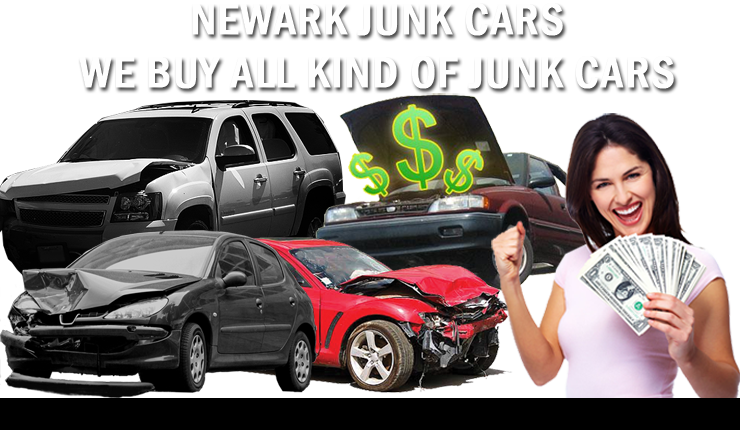 When you need affordable service fast, you can always trust Junk Cars Newark with your car.